Welcome to contact us for purchasing fiber optic transceiver. 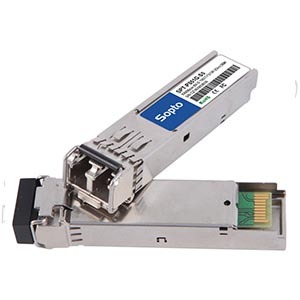 We supply SFP module, GBIC module, X2 module, XENPAK transceiver, 10G SFP+ module, 10GB XFP module, 1x9 fiber optic transceiver and other fiber optical module. Our fiber optic transceivers are all perfectly compatible with the products of Cisco, H3C, Nortel, NETGAR, 3COM, Linksys, Ruijie, D-Link, HUAWEI, Notcroe, HP, TP-Link and other famous brands. And our all fiber optic transceivers are 100% in accordance with the industry standard and protocol. These fiber optical modules are mainly used in the diskless Internet cafes, large and medium-sized enterprises, schools and telecommunication fiber network transmission. We have successfully cooperated with many clients and our products won their favorable comment. If you are interested in our fiber optic products, please phone us or contact our online customer services.